Community volunteers from local environmental groups recently attended a free Geographical Information Systems workshop on Magnetic Island. The NQ Dry Tropics event, funded through the Australian Government’s National Landcare Program, taught participants the tools, skills and knowledge to complete Geographic Information Systems tasks with Queensland Globe mapping software. These tasks can be used to create maps and access other information such as lot boundaries and ecosystem types, to support better environmental project planning. NQ Dry Tropics Project Officer, Thijs Krugers, said that community groups contain many hard working volunteers who are passionate about protecting our local environment. “Improving skills and gaining access to modern technology helps them to be more efficient and have a greater impact”, Mr Krugers said. Magnetic Island Nature Care Association (MINCA) President Gethin Morgan said he appreciated picking up new skills at the workshop. “It was a fantastic way for community group members to access the information on Queensland Globe,” Mr Morgan said. The event was part of NQ Dry Tropics’ Engaging and Strengthening Communities project, which supports Burdekin Dry Tropics community groups to undertake environmental projects through training, events and capacity building. To find out more about community projects in the region, please visit our website or visit the Volunteering Dry Tropics Facebook page. Main photo: MINCA President Gethin Morgan and NQ Dry Tropics Project Officer Thijs Krugers. 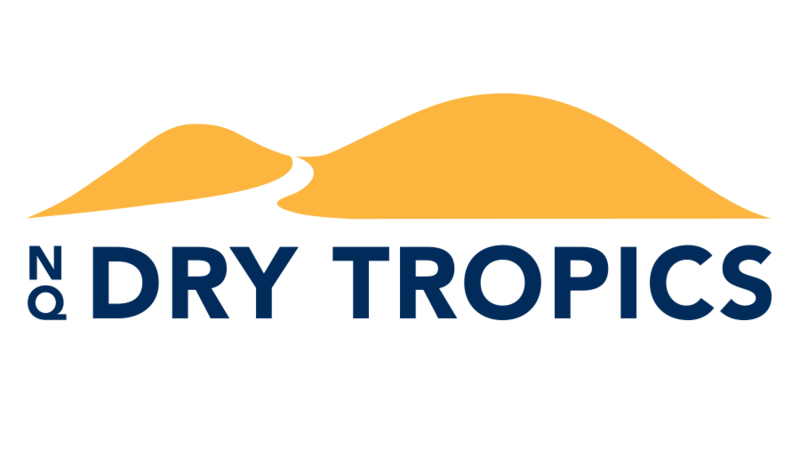 NQ Dry Tropics is the leading natural resource management body for the Burdekin Dry Tropics region. We’re a not-for-profit organisation that is committed to sustaining our region’s resources for current and future generations. Our work is funded and suported through a number of government and non-government partnerships.